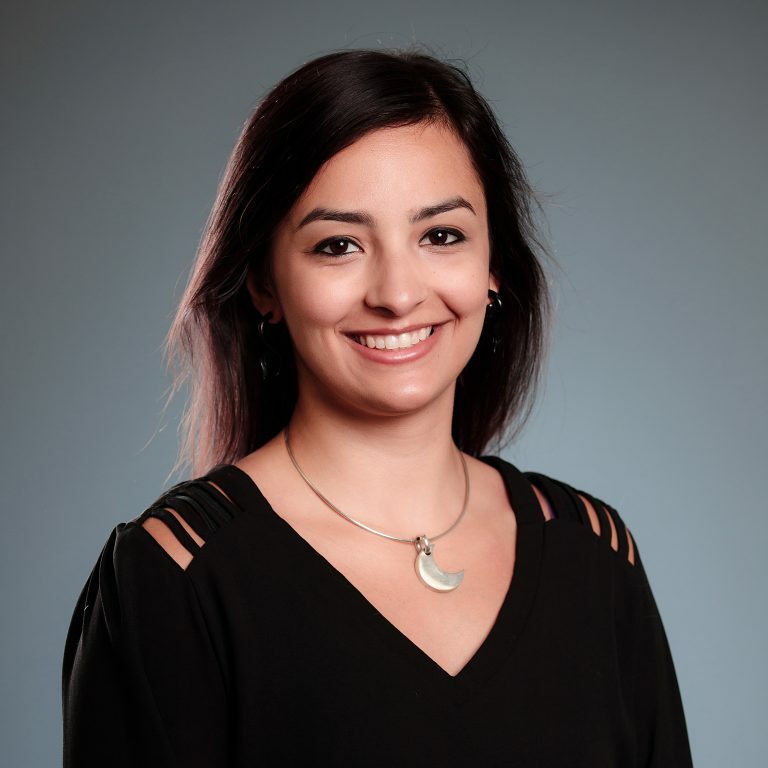 Victoria Lopez-Aldazabal, DVM, is a Specialty Intern in Internal Medicine who joined the MedVet Columbus team in 2018. Dr. Lopez-Aldazabal attended Duke University in Durham, NC where she earned a Bachelor of Science degree in Biology. Following completion of her undergraduate studies, Dr. Lopez-Aldazabal earned a Doctor of Veterinary Medicine degree from The Ohio State University College of Veterinary Medicine in Columbus, Ohio. She next completed a Rotating Internship in Small Animal Medicine and Surgery at Oradell Animal Hospital. When not caring for her patients, Dr. Lopez-Aldazabal enjoys cooking Cuban food, practicing yoga, and watching Duke basketball with her cat, Sisi.